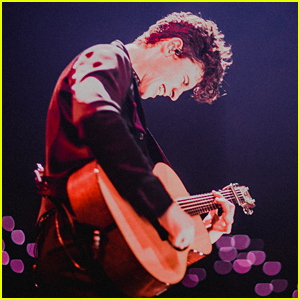 Here’s Shawn Mendes’ Set List for 2019 Tour! 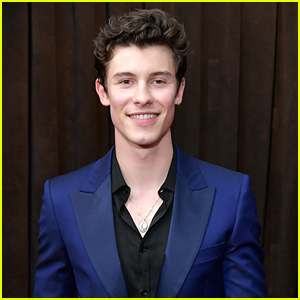 | Shawn Mendes | Just Jared Jr. 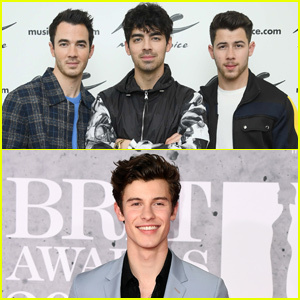 Here's Shawn Mendes' Set List for 2019 Tour! 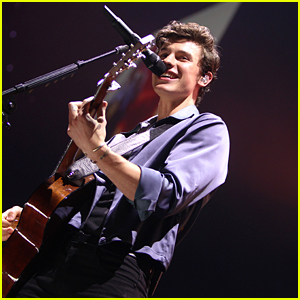 Fans in the United States will have to wait until this summer to see Shawn Mendes‘ new world tour, but he just kicked off shows in Europe and the set list has been revealed. 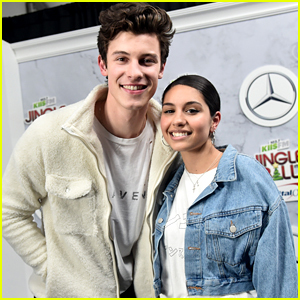 The 20-year-old singer is joined by Alessia Cara for the Europe and U.S. shows. Shawn opened the tour in Amsterdam with two sold out shows this weekend and he will tour around Europe until mid-April. 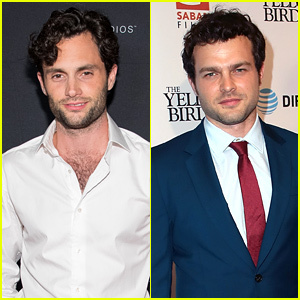 The tour then moves to North America in June for the full summer. 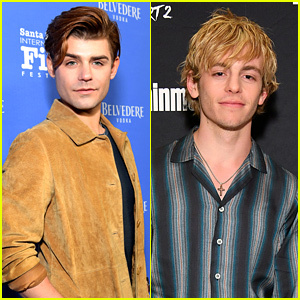 The heartthrob will be on the road through the end of the year and he will be closing out the tour in Australia and Latin America. 14. Where Were You in the Morning? 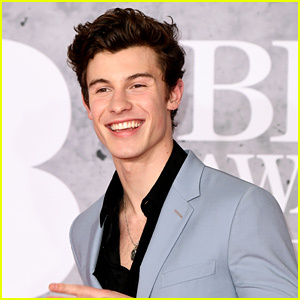 Shawn Mendes Hangs Out in Spain Ahead of His Concert! 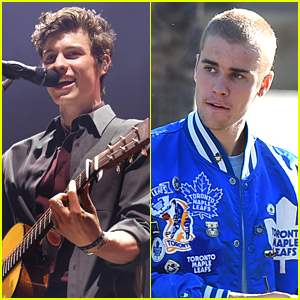 Nina Dobrev Dances to Shawn Mendes' Hit 'Mercy' - Watch! 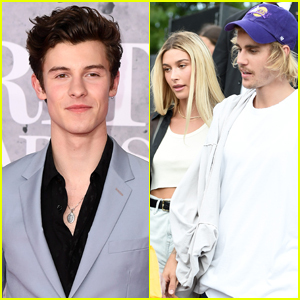 Nina Dobrev Dances To Shawn Mendes' 'Particular Taste' In New Video - Watch Now! 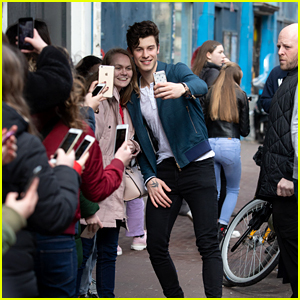 Shawn Mendes Takes Selfies With His Fans in Amsterdam! 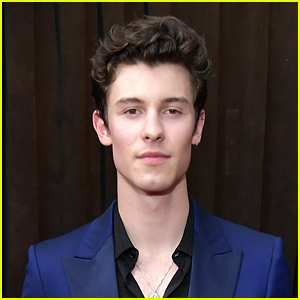 Shawn Mendes Strikes a Pose for Emporio Armani's Spring/Summer 2019 Campaign! 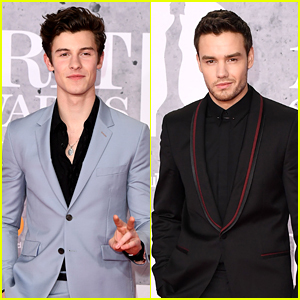 Shawn Mendes & Liam Payne Suit Up for BRITs 2019!